Today’s the day! World Backup Day! There used to be a saying, only two things in life are certain. Death and Taxes. Well, this is the computer age. 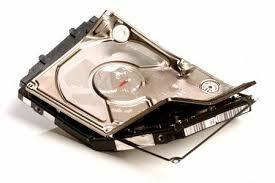 Add hard disk failure and data loss to the list!